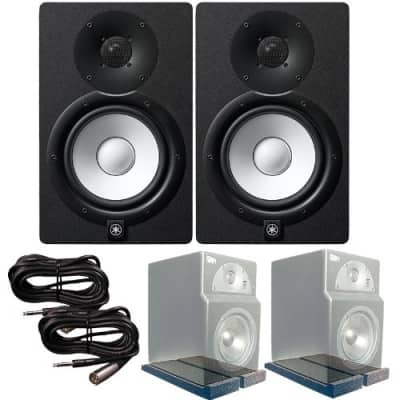 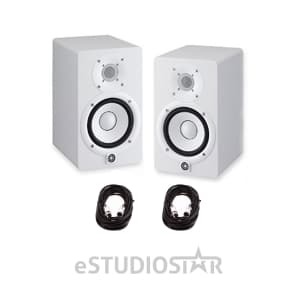 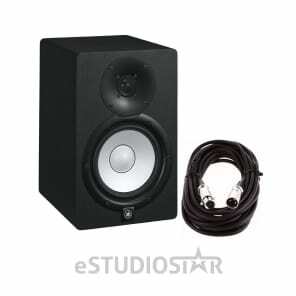 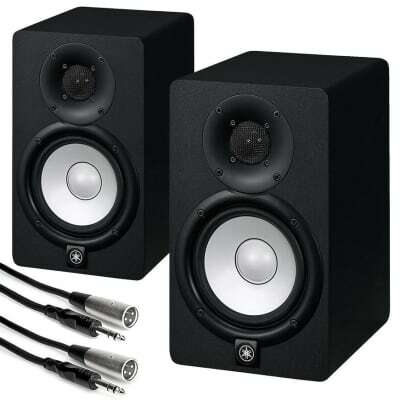 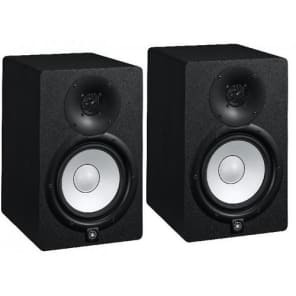 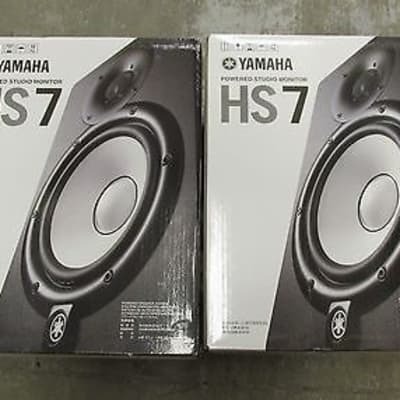 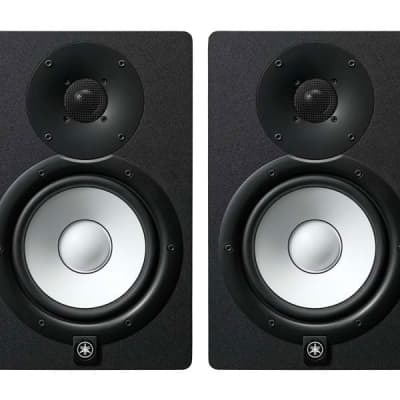 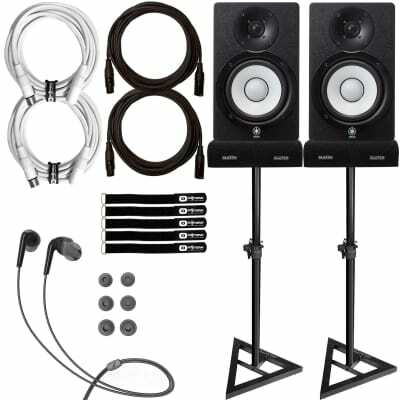 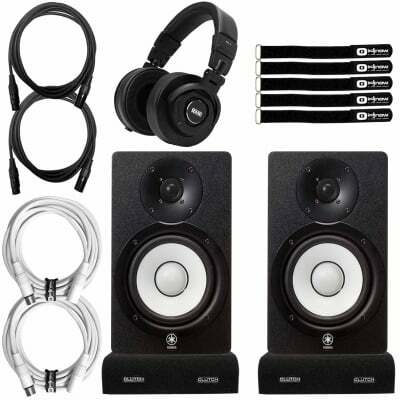 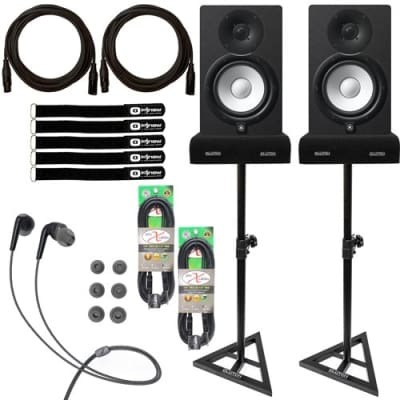 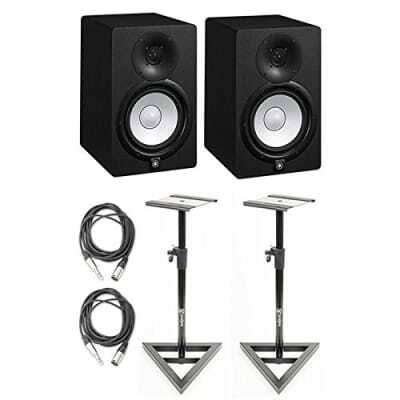 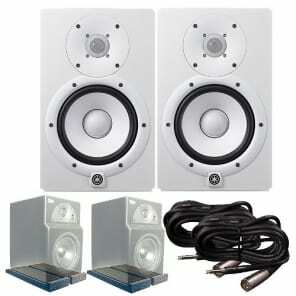 The HS7 Powered Studio Monitor from Yamaha is a bi-amplified monitor which is created for precise sound reproduction. 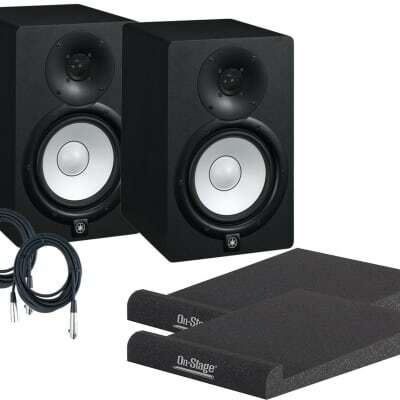 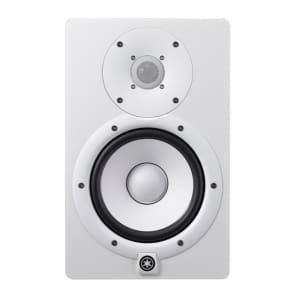 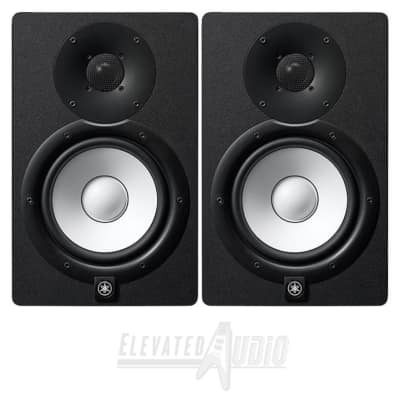 It is effective at as much as 95W of total output featuring a 6.5-inch woofer and a 1-inch tweeter with waveguide that could produce frequencies up to 30kHz. The HS7 has both an XLR and 1/4″ TRS input that take either balanced or unbalanced signals for integration into a variety of studio setups.